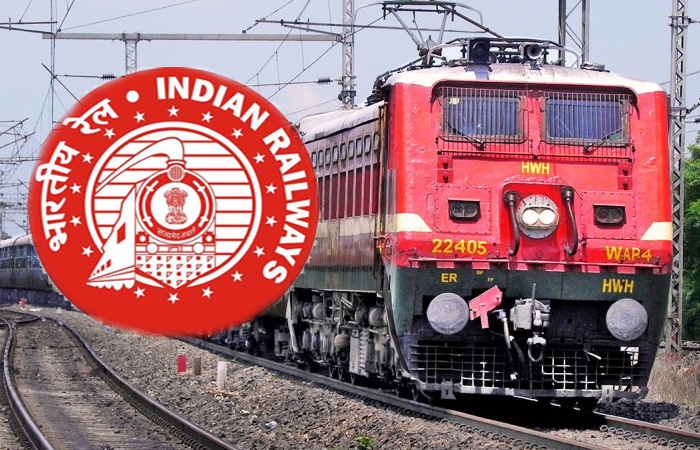 IRCTC facilitates in changing the name of passenger holding confirmed e-reservation has been permitted as per existing Railway norms. Easy way to change the name of the passenger in the e-ticket. IRCTC (Indian Railway Catering and Tourism Operation) now offers the flair of changing name of e-ticket passenger. This can be done at the near railway reservation office, declared IRCTC on its official website - irctc.co.in. For availing this facility, customer can now approach the nearest Railway Reservation Office with electronic reservation slip print out and photo identity proof in original of one of the passenger traveling in the ticket at least 24 hours before the scheduled departure of train as per extant railway rules, IRCTC added. The reservation center can change passenger's name in counter to a request from the passenger as per extant railway norm which is applicable to other face to face counter booked tickets. Where the passenger makes a request in writing 24 hours before the scheduled departure of train to the nearest railway reservation office. It can be transferred to an-other member of his family, meaning, father, mother, brother, sister, son, daughter, husband and wife. He/she should bring the electronic reservation slip print out along with photo identity card proof in original and a proof for blood relation desired to be changed. 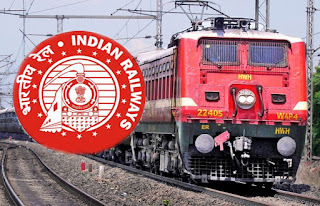 Where the passenger is a Government Servant proceeding on duty and appropriate authority, makes a request in writing 24 hours before the scheduled departure of train. Such request can be granted once only, said IRCTC. Now check Indian Railways live running status of train with Etrains. This is the easiest and fastest way to track train information online and real-time.